​Coffee is not just a drink, it's a lifestyle and this city really knows a thing or two about making a decent brew. For every global franchise pumping out forgettable americanos, there are just as many independent coffee shops lovingly crafting the real stuff. 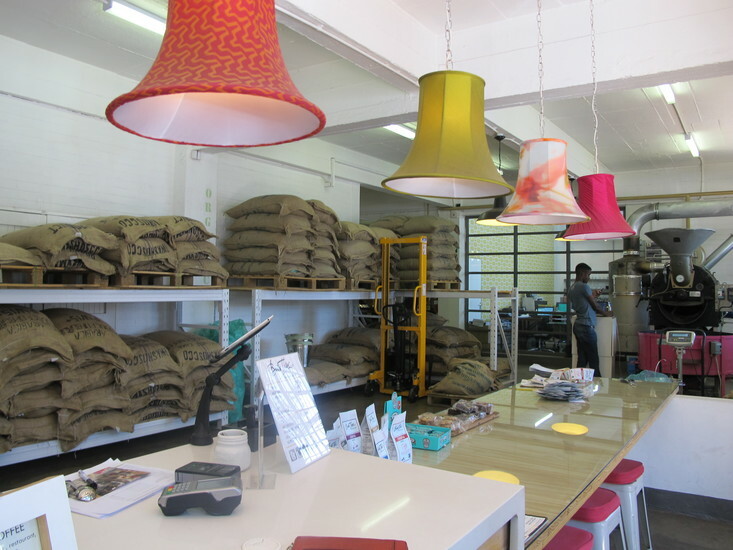 A bag of the finest African coffee, blended and roasted right here in Johannesburg makes for a great souvenir or gift. 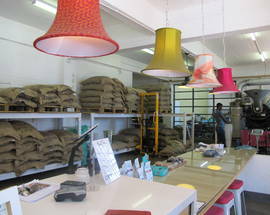 Here are some of the best coffee roasteries in the city if you are looking for a special bag of beans to brew at home. 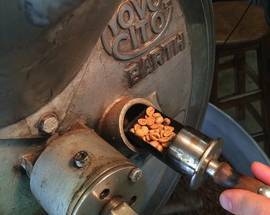 The beans are freshly roasted and the coffee is worth writing home about. It's a hip little spot where the neighbourhood denizens of Parkhurst drop by with their pampered mutts (who are catered for with their own doggie water bowls) for a quick espresso. Tables outside offer a great vantage point to watch the street life. The Cobbles, cnr 4th Ave and 11th St, Parkhurst. 44 Stanley, Cnr Stanley Ave and Owl St, Milpark. Perfectly situated downtown for exploring Newtown's famous graffiti murals. Hulking roasters and bulging sacks of beans line the walls at this little coffee bar which also functions as a roastery and bean warehouse. Choose from the Marshalltown Buzz Blend (for espressos) or the everyday drinking Marshalltown Daily Grind. 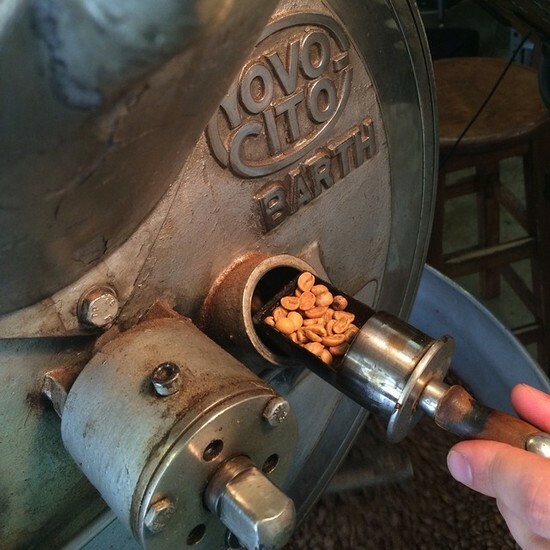 The roastery also makes espresso blend capsules which will fit neatly into your Nespresso machine at home. 50 Gwigwi Mrwebi St, Newtown. 'Farm, roast, brew' is the tagline. 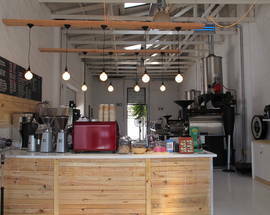 Doubleshot specialises in ethical brews and sells limited seasonal micro-lots of coffee and tea. 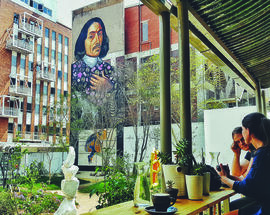 This Braamfontein corner shop is an ideal vantage point for a coffee break whilst exploring the neighbourhood. On a hot day a bottle of Doubleshot's excellent craft iced tea is the perfect refreshment. Cnr Juta and Melle Sts, Braamfontein. A blond-wood hole-in-the-wall temple to aesthetics and font design this coffee shop only seats around six people, but there's plenty of leaning space on the counter. There's also a giant coffee roaster and you can buy a bag of the best to take home, which comes neatly packaged in a minimalist packet stamped with a 'Fresh to Death' sticker. 73 Juta St, Braamfontein, also in The Zone@Rosebank. 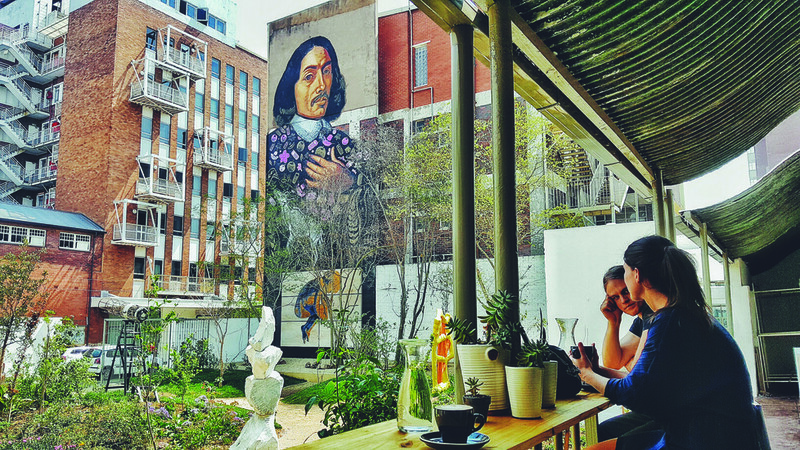 You’ll find Soweto’s first coffee roaster in The Box Shop, an innovative container development on Vilakazi Street housing a boutique stocking local labels, a cool furniture store and a business hub for entrepreneurs. The Kofi shop is a chilled rooftop spot for great coffee, pastries and fruity frozen drinks. 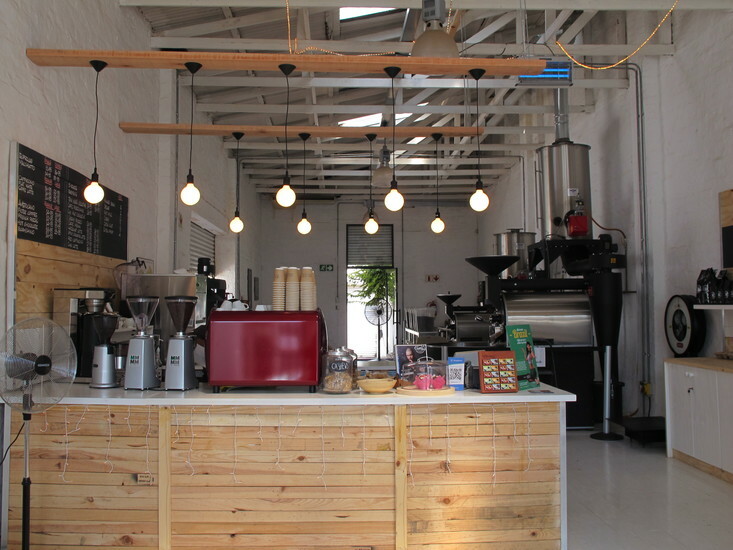 The beans are sourced from Ethiopia and Tanzania and roasted locally by the attentive owners who are Soweto-born. With more Macs on the tables than the local Apple stockist, this is a popular work and meeting spot. The coffee, a blend of Ethiopian Sidamo and Rwandan Kivu beans, comes in extra large – the famous Mothercuppa. Take note that usually the bags of coffee on sale are not ground, so you will need your own coffee grinder. The Zone@Rosebank, Rosebank, also in the Dunkeld West Centre and Parktown North.